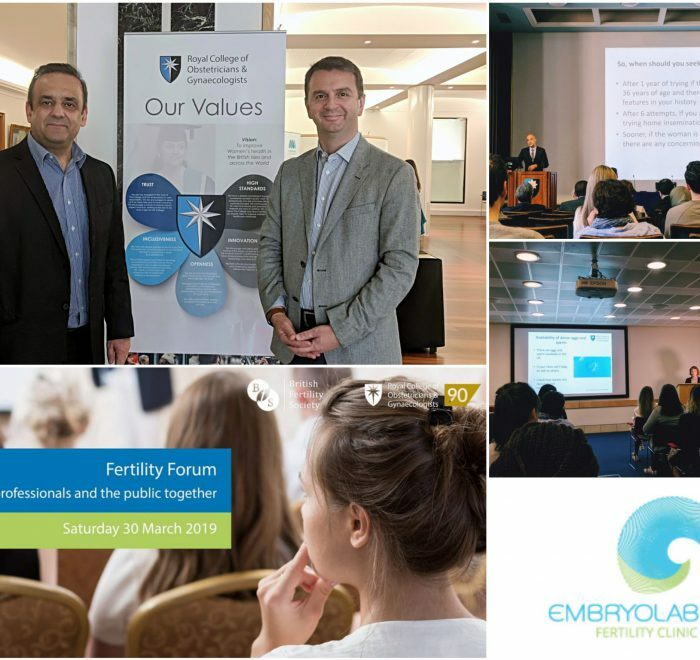 A high honorary distinction was received by Nikos Christodoridis, MD, FRCOG, DFFP Scientific Clinical Director of Embryolab from the Royal College of Obstetricians and Gynecologists (RCOG). 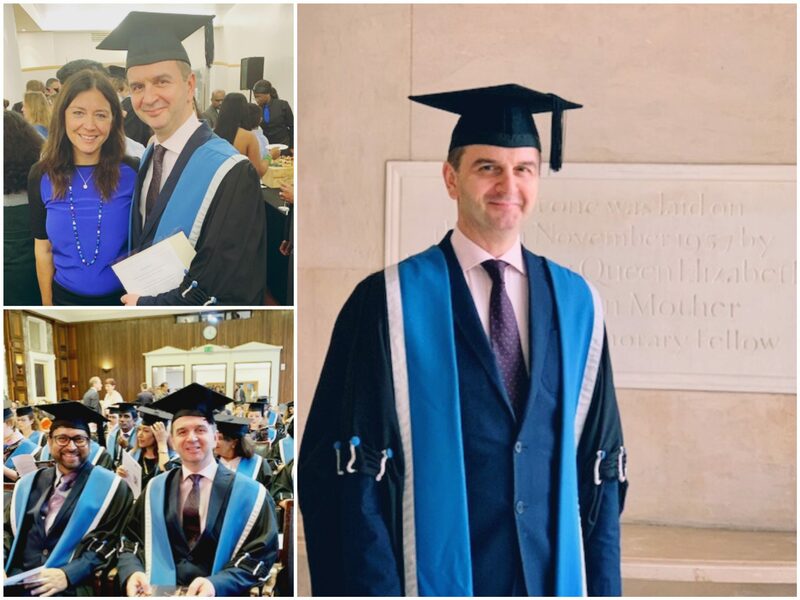 On Saturday December 1st, at a special ceremony, held in the presence of Mrs Lesley Regan, President of the Royal College, in London, Dr. Nikos Christoforidis was awarded the Fellow of the Royal College (FRCOG), an important honorary distinction made by the Royal College after evaluating the scientific progress and contribution of Dr. Christoforidis to the specialty of Obstetrics and Gynecology. The new Fellows of the Royal College attended the festive ceremony, while the position of the president of the Royal College was of particular importance, as once again he confirmed the commitment of this top British Organization to support and promote high-quality medical services for its care to women, on a global scale. 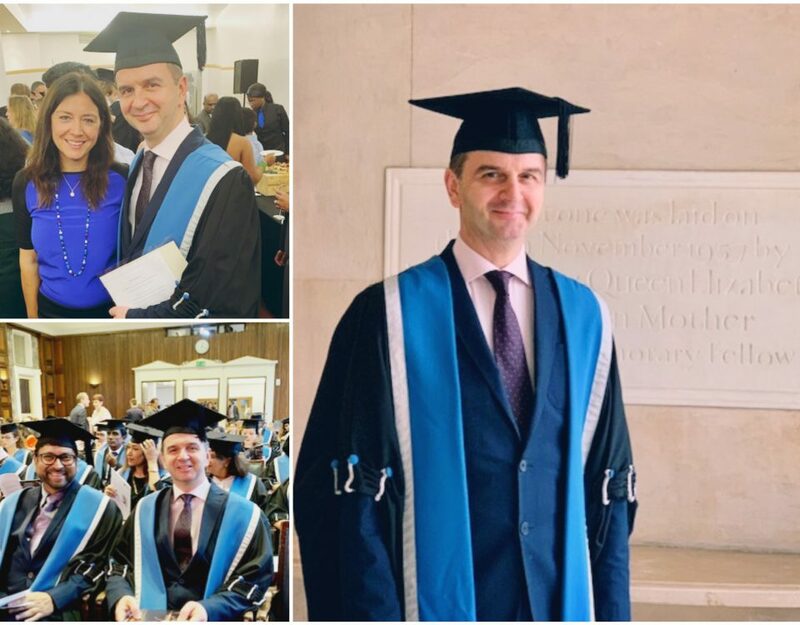 Embryolab is also proud of this distinction, congratulates Dr. Christoforidis and wishes him even higher awards in the field of gynecology and assisted reproduction. 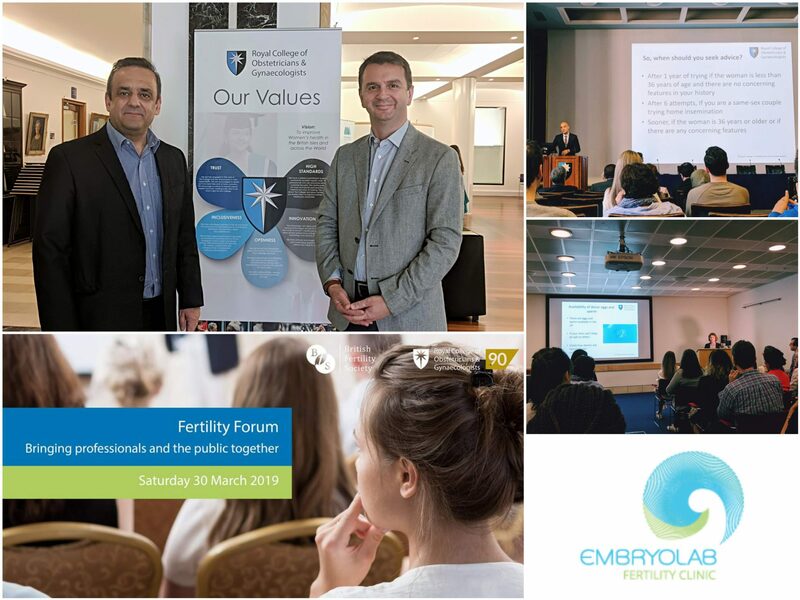 Recognizing the excellent clinical skills of our associates is our reward for our daily efforts here at Embryolab Fertility Clinic to realize our couples’ dream of becoming parents!